Growing up in the Albanian community of New York, Ilir Sela was poised to continue the age-old tradition of owning and operating a local pizza shop. 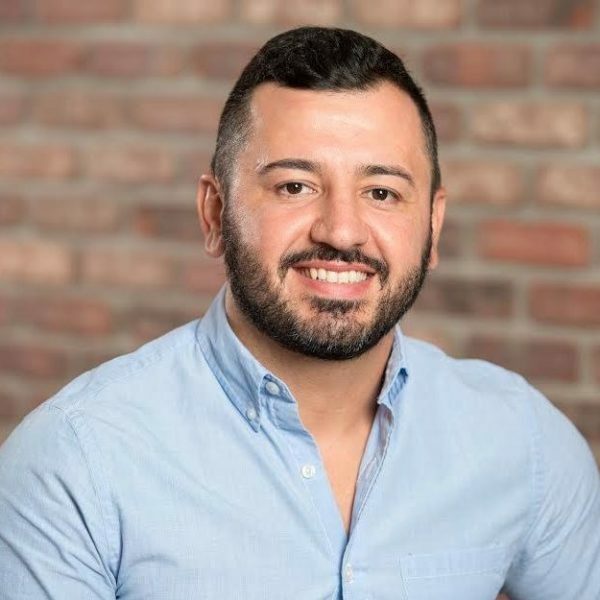 But simply following suit was not enough, and, as he grew and advanced in his technical skills, Ilir became the go-to in the community for all things IT related, starting with websites and online ordering, but later realizing the shifting needs of the industry, not only in New York, but nationally. It was this unique circumstance that equipped him to create a major platform to bring about the evolution needed to keep these local businesses connected with the communities they fed. As the founder of Slice, a digital ordering platform, he is constantly finding new ways to do this and to continue to ensure that this community staple finds it’s place in the future.